Borealis, a leading provider of innovative solutions in the fields of polyolefins, base chemicals and fertilizers, and TGM, a school of technology in Vienna, announce an extension of their existing cooperation in the form of a new project, "STaR", aimed at winning over young students for future careers in science and technology. Support for this new venture is being made possible by way of the Borealis Social Fund. The TGM (an abbreviation of the full German name, "Technologisches Gewerbemuseum") is a Higher Technical Education Institute, or HTL, located in Vienna's 20th district, where students 14 and older receive a thorough education and training in seven different engineering subjects. For over 20 years, Borealis has provided support to the TGM's plastics engineering programme. This successful, long-term partnership involves financial support for term papers produced within the framework of the "diploma" programme for graduates. It also includes the annual Borealis Innovation Award ceremony, which honours the most innovative graduates of each school year. This year was the eleventh in a row in which outstanding term papers in the fields of materials testing, development and recycling, as well as in environmental technology, could be publicly honoured with this award. A new and expanded form of cooperation was introduced yesterday by Borealis and TGM: the training and educational programme STaR stands for Science, Technology and Research. Targeted to children and teens ages eleven to 14, its aim is to stimulate interest for the natural sciences and technology. 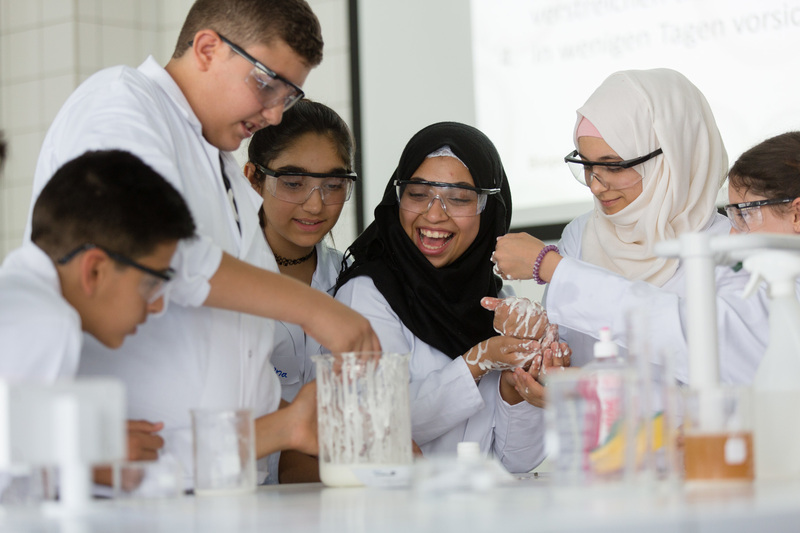 Young students have the opportunity to take part in scientific workshops and experiments. "It is an important task for us at Borealis to do our part in getting kids interested in science and technology. Society needs spirited and enthusiastic scientists and engineers who can design innovative solutions for a sustainable a future," explains Alfred Stern, Borealis Executive Vice President Polyolefins and Innovation & Technology. "We are pleased to be able to put the Borealis Social Fund and our longstanding cooperation with the TGM to good use by enabling plastics engineering students at TGM to develop their full potential." STaR focusses on sparking enthusiasm for technology and a spirit of discovery. Young participants will be encouraged to explore on their own by way of hands-on experiments in supervised environments. They will be able to choose from a variety of workshop topics, such as testing recycling methods, inventing new dyes, or even cultivating their own slimes in test tubes. The exploratory and fun aspect of such exercises naturally encourages kids to consider future careers in technology-related fields. "The new STaR programme has been created to give our students the necessary space and opportunity to cultivate their interest in – and own ideas about – science and technology in a natural way," stresses Karl Reischer, TGM Director. "Our aim is to get young girls and boys interested in science and technology as early as possible in the hope that they will pursue further education and training in these fields." 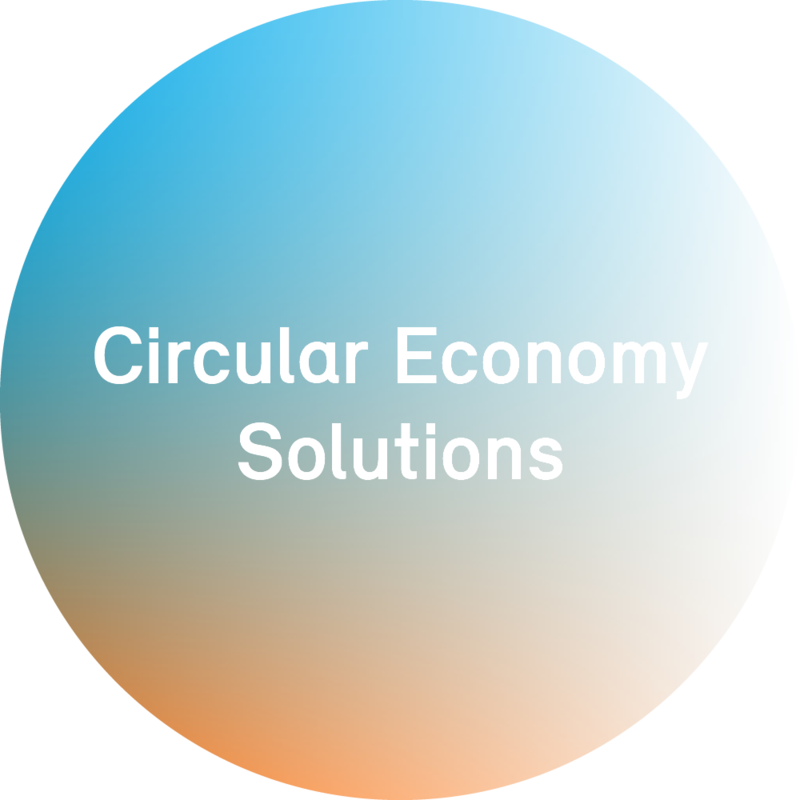 Resource efficiency, and the avoidance of plastics waste in oceans and marine environments. "Our support activities should make meaningful contributions to enhancing social welfare and encouraging the responsible use of natural resources and the environment. The realignment of our Borealis Social Fund has been an essential step in bringing our corporate social responsibility activities into line," explains Mark Garrett, Borealis Chief Executive. "We will be better able to coordinate the financial support provided to initiatives and projects in various parts of the world, and achieve even better results in our three defined areas of activity." With a student enrolment of around 2,600 and a teaching staff of 330, the TGM school of technology is the largest HTL in Vienna and one of the oldest in Austria. Areas of instruction include electronics and computer engineering, electrical engineering, IT, mechanical engineering, industrial engineering, biomedical and healthcare technology, and plastics engineering, including the new focus areas of biopolymers and environmental technology. Borealis is a leading provider of innovative solutions in the fields of polyolefins, base chemicals and fertilizers. With its head office in Vienna, Austria, the company currently has around 6,600 employees and operates in over 120 countries. Borealis generated EUR 7.2 billion in sales revenue and a net profit of EUR 1,107 million in 2016. Mubadala, through its holding company, owns 64% of the company, with the remaining 36% belonging to Austria-based OMV, an integrated, international oil and gas company. Borealis provides services and products to customers around the world in collaboration with Borouge, a joint venture with the Abu Dhabi National Oil Company (ADNOC).